There are numerous paths around this reserve, some are easier to access than others. Contact the Trust for more information. This reserve in the village of Hunningham contains an area of grassland managed as a hay meadow. It has some mature hedges and has been used for grazing horses. Wildlife Trust staff and volunteers have been busy laying hedges here, restoring them where they used to be. Sheep sometimes graze the reserve over the winter months to aid its conservation, and there is a resident population of rabbits. Typical wildflowers include cow parsley and buttercup. 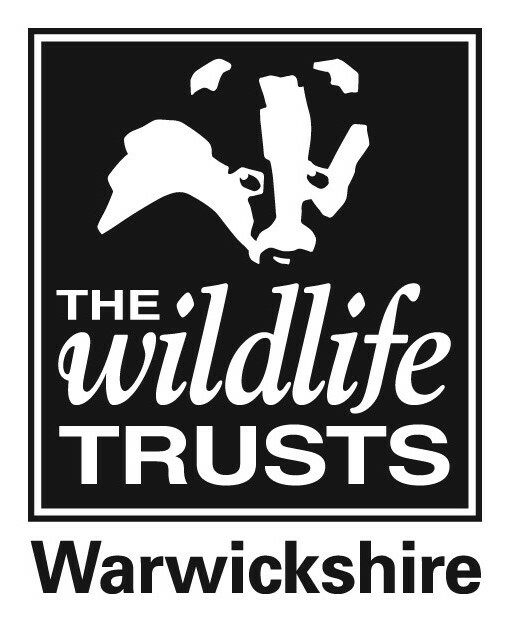 Warwickshire Wildlife Trust volunteers planted many fruit trees in 2013 including the Warwickshire Drooper plum. This is an attractive heavy cropping tree with a weeping habit and has a long history with the county. The hedges have been planted up with native trees and shrubs such as Blackthorn, Hawthorn, Field maple, Spindle and Common Buckthorn which attracts butterflies.